Running through the Storms: Happy 2 Years! Today marks my 2nd wedding anniversary with Drew. I am sad that we are apart. Since, I am in Georgia and he is in Michigan, we are not able to be together, but when I get home at the end of the month, we have plans to celebrate! I am so incredibly blessed to have such a wonderful, supportive, caring and amazing husband! Here are my top 10 reasons why I am so blessed! 1 1) He does dishes, laundry and anything else I need. 2) He works very hard to provide for our family and often takes overtime. 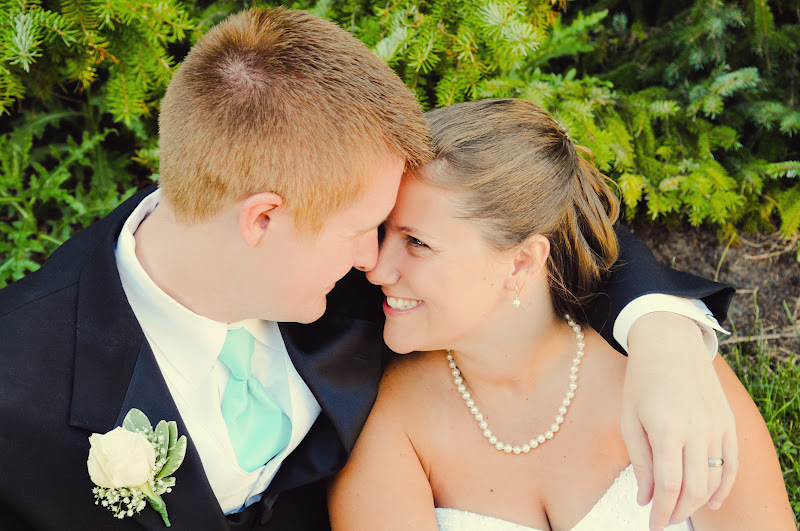 3) He makes me laugh so hard and we've gone through some pretty hard times during the first two years of our marriage. 4) He always is such an encouragment! 5) He is great with technology, always is fixing things and trying to make our little cozy apartment more organized and efficient! 7) He is running and training for a marathon to improve his health and ours. 8) He always says "Excuse me" when I burp loudly in a restaurant to save me from embarrassment. 9) He is the best car companion, I love going on the open road with him and just spending time together chatting, not to mention, the best vacation partner ever!!!! 10) He loves God, prays with me and leads us. Who would have thought that our sweet romance in highschool would lead to a lifetime of happiness?? Even though we are apart on our anniversary, I miss him like crazy and am in more in love with him each day! I am so blessed! Awwwe thanks! I love him so much! I miss him greatly! I love number 8!! hahahah!! !